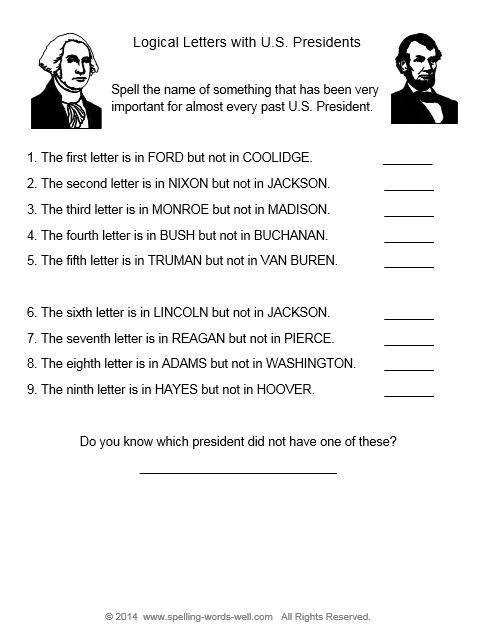 Phonics Printables - Free, Fun & Fast to Prepare! 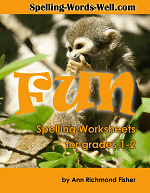 Our phonics printables make a great supplement to any language arts program. Preschoolers and kindergartners -- or anyone just learning beginning sounds -- will find the pages here to be just right for them. 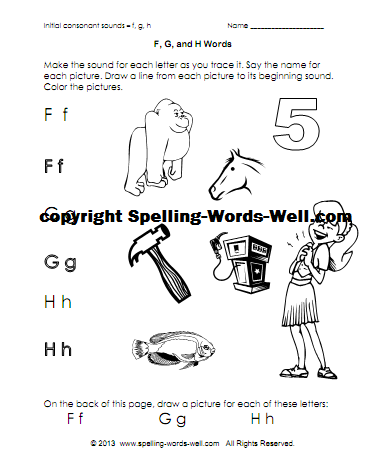 On each worksheet, students are asked to match each picture to one of three consonants. They'll also need to trace both the upper and lower case letters. 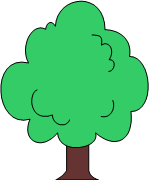 Use the links at the bottom of the page to find more phonics worksheets at different levels of difficulty. 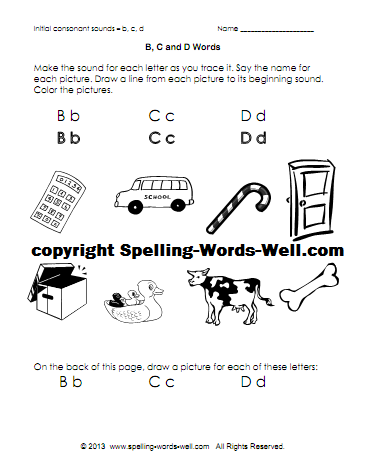 Remember to get both of these Phonics Printables for your students! 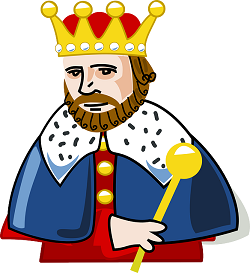 J, K, and L Words - Another fun page that uses a different format from the pages above. Phonics Flash Cards - A free printable set for the entire alphabet. 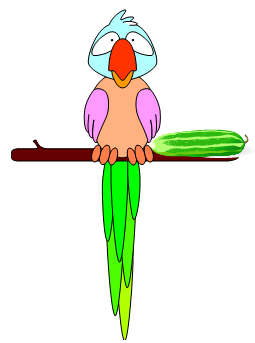 Pictures of animals and familiar objects will help your kids learn initial consonant sounds. Remember that phonics should be taught as a tool for decoding words. 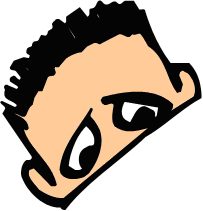 Just to learn sounds, letters and rules will have little meaning for students unless they are learning to read words in context for meaning.